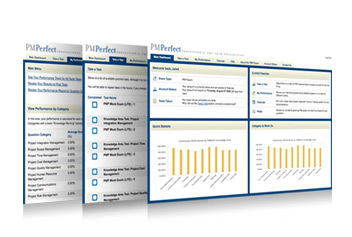 PMPerfect corporate solutions include volume purchase options, customized instructor-led training, and branded trainer sites that we host and support for your students. 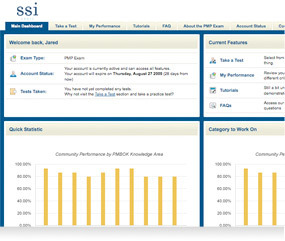 Use our tools in combination with your training curriculum, or as a standalone course. For organizations that require a custom PMP training solution, we offer multiple options for instructor-led classes delivered by PMP Subject Matter Experts. Both on-site and virtual classes are available which include all materials, software, contact hours, and PDUs. Take advantage of discounts when registering multiple students for PMP exam preparation products and courses. Students will receive exceptional exam preparation with straighforward volume payment options. "I found many of your questions to be similar in nature and difficulty to those on the actual exam. 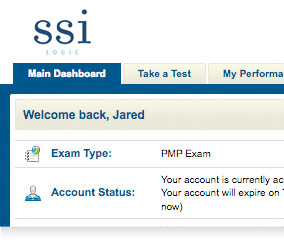 Passing these practice tests prior to sitting the PMI exam allowed me to take it with confidence."